Verito,the compact sedan of Mahindra features unique exterior design and unmatched interior appearance.Verito is available in 12 versions with two engine and one transmission options.The 1.4 litre petrol engine of Verito delivers a power of 75hp at 5500rpm and the 1.5 litre diesel engine offers a power of 65hp at 4000rpm.Verito features a spacious interior and holds one of the best rear seats in its class.Mahindra offers good fitting and finishing to Verito.Also,Verito features mile munching ability and an excellent suspension set up.The advanced features of Verito are Driver Information System (DIS), electronic power assisted steering wheel and fully protected rear seats that make the New Collection Verito the safest ride on road.The six available colours of Verito are Toreador Red,Fiery Black,Java Brown,Mist Silver,Twilight Blue and Diamond White.It is available in the price range of Rs.4.8 lakhs to Rs.6.65 lakhs. Mahindra Verito is available in 19 variants. View below listing of variants based on their fuel type. Upcoming variants of Verito are also listed here. 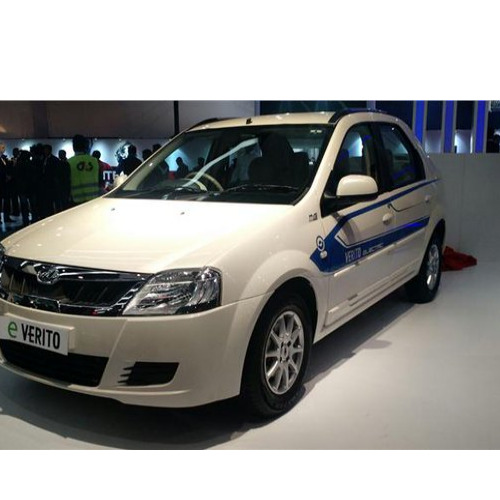 * Prices of Mahindra Verito car indicated here are ex-showroom price not the on road price of Verito. Price list is subject to change and for the latest Mahindra Verito India prices, submit your details at the booking form available at the top, so that our sales team will get back to you. 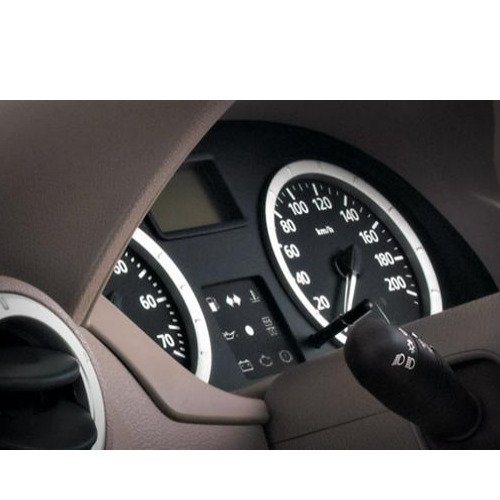 Mahindra Verito mileage mentioned here is based on ARAI test drive and not from Verito review by vicky team. 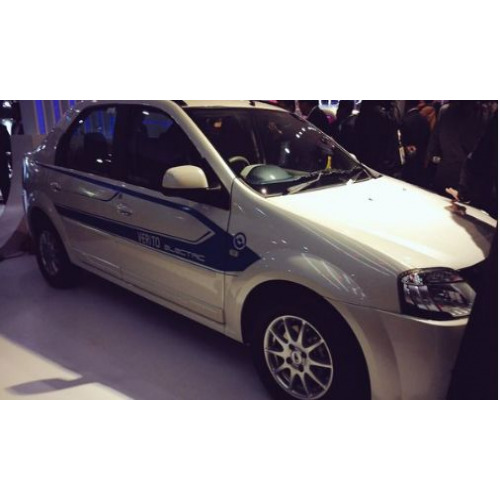 "The prime specs of Mahindra Verito are listed here. The overall length, width of the car should give you an idea about parking space it require. 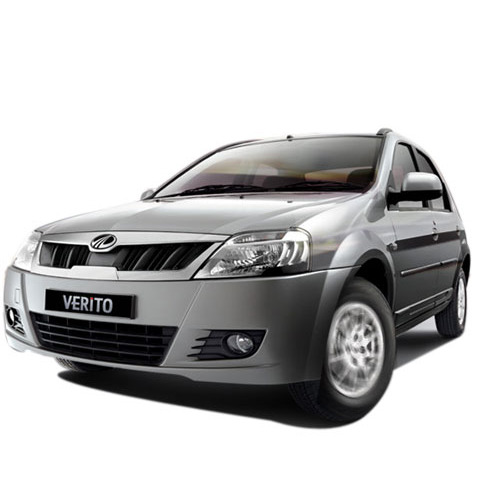 The ground clearance (lowest part of the car to the ground) will give you the measure of water wading capability and confidence of Verito's capability to run over potholes and speed breakers. However GC (ground clearance) won't tell everything. 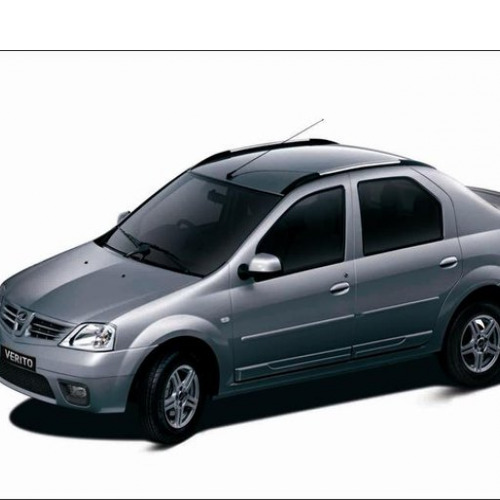 Other important factors like approach angle, breakover angle and departure angle is required to assess the cars' ability to run in rained indian roads and light off road tracks.Engine specs of Verito are also listed here. With the power (in bhp) and torque (Nm) figures the most important ratios - power to weight ratio of Verito and torque to weight ratio. The displacement (in cc) is the measure of cubic capacity of the engine. Earlier there was a notion, larger engines produce more power and torque however with the invention of advanced technologies this is no longer true." Find your favourite Mahindra Verito car features list. While power windows, power steering and central locking are considered prime convenience features, the presence of safety features such as abs and airbags will give the necessary safety for the Verito occupants. Alloy wheels is something everyone would love to boast about. I think the manufacturer Mahindra has used third grade products for the car Verito because the air filter needs to be changed after every 10000 km. 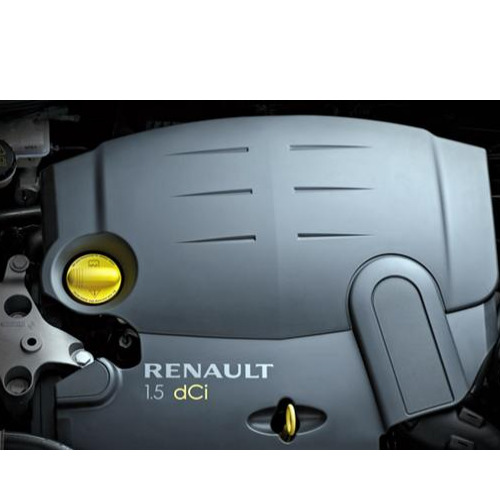 Compared to Nissan, Renault, Mahindra car service cost is too expensive and the verito has no gearbox. I completely hate the Mahindra service and so I informed all my friends not to go for Mahindra cars. And it is better to go for other cars such as Toyota Etios and Swift Dzire. Actually, Mahindra Verito is the best sedan with poor service. The front grill work needs some changes because it provides the feeling of owning a logan car. The comfort is really excellent and happy with the car. I have purchased the car on 2nd Dec 2012, but still now I have crossed around 4800 kms with excellent comfortness. The pick up and mileage is too too fine with getting 24 on highway. 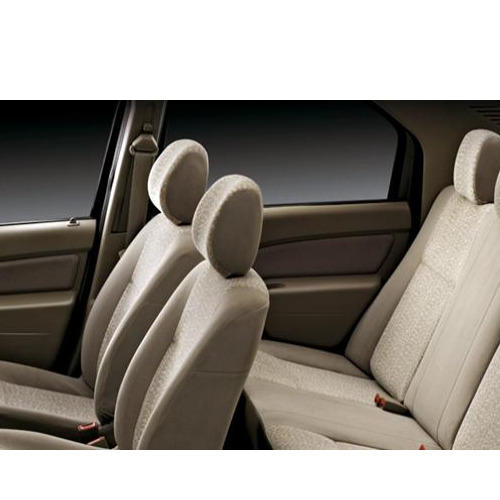 The Verito is best in seating capacity, boot space and mileage. 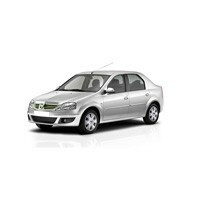 Totally, it good and worthy car for the persons those who are looking for mileage, space and comfort but very bad in services.